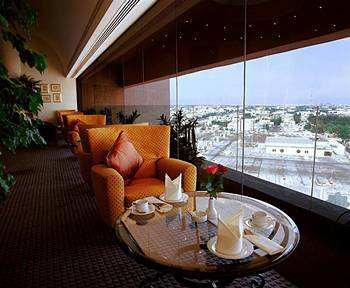 On the banks of the Red Sea, Jeddah is a key port in Saudi Arabia and the world’s largest open-air art gallery. Landscaped with natural art depicting Arabic culture, the city is decorated with sculpture throughout the city. 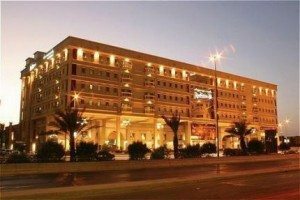 Le Méridien Jeddah is nestled in the heart of the city amidst residential buildings and the main shopping and business areas.